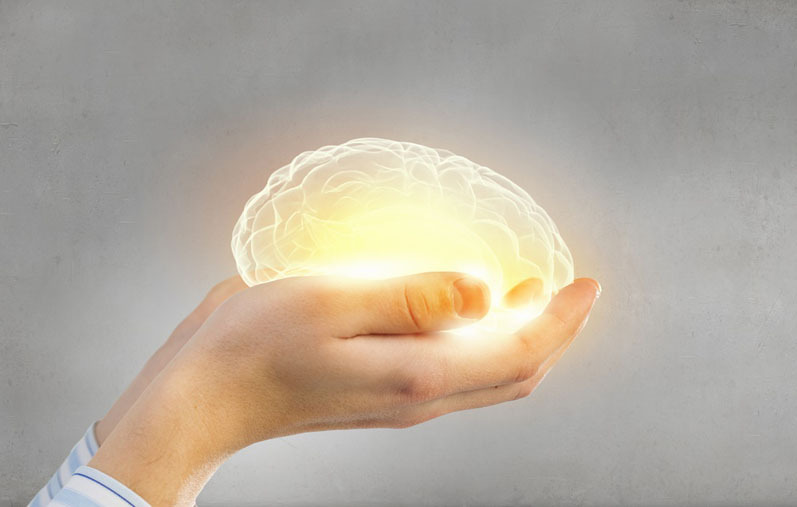 As such, cognitive health solutions must help consumers of all ages to enhance mental performance, memory, concentration, energy, sleep and/or help to control or inhibit stress, depression and age-related cognitive deficits. 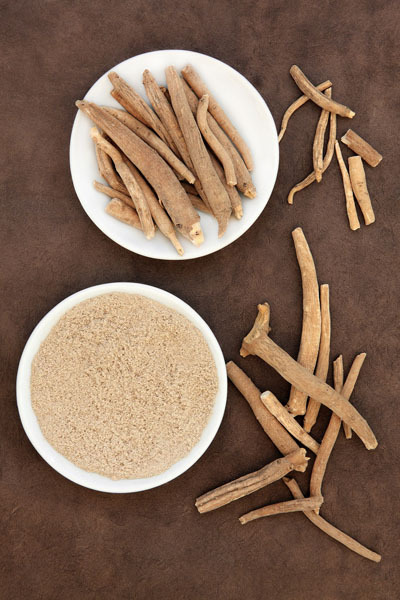 There are a variety of products that have been driving sales in the brain supplement market, including vitamins and minerals such as B-complex vitamins and magnesium, natural molecules such as DHA and HTP-5, and herbal extracts such as ashwagandha and sage (see below). Today’s population is unique in how they are beginning to approach ageing and their health. People are living and seeking to remain independent longer, which means maintaining an active physical, social and mental lifestyle … or healthy ageing. This means that taking an active role in one’s healthcare includes taking supplements and being open to alternative and natural therapies. Overall, cognitive health is a top health concern for people of all ages and providing a strong story on efficacy through further clinical research will be key to maintaining and building consumer trust. M. Knott, “Brain and Cognitive Health: Bright Young Things," Food Manufacture (2016): www.foodmanufacture.co.uk/Article/2016/08/18/Food-producers-meet-growing-demand-for-brain-health-products. S. Vouche, "How Consumer Lifestyle Trends Impact the European Supplements Market," Vitafoods Insights (2017): www.vitafoodsinsights.com/market-trends/how-consumer-lifestyle-trends-impact-european-supplements-market. K. Butler, "Brain Health by the Numbers," Natural Products Insider (2016): www.naturalproductsinsider.com/claims/brain-health-numbers. 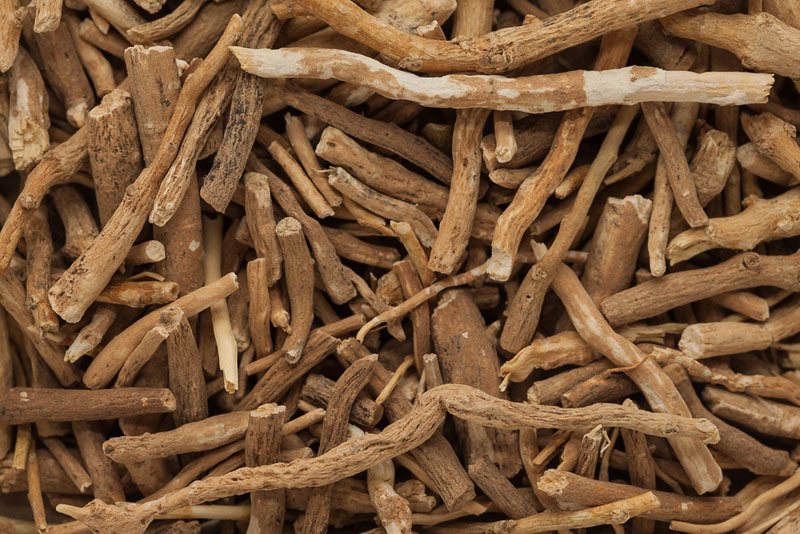 D. Ong, et al., "Ginseng and Ginkgo Biloba Effects on Cognition as Modulated by Cardiovascular Reactivity: A Randomised Trial," PLOS ONE 11(3), 1–20 (2016). C. Neale, et al., "Cognitive Effects of Two Nutraceuticals, Ginseng and Bacopa, Benchmarked Against Modafinil: A Review and Comparison of Effect Sizes," British Journal of Clinical Pharmacology 75(3), 728–737 (2013). A.B. 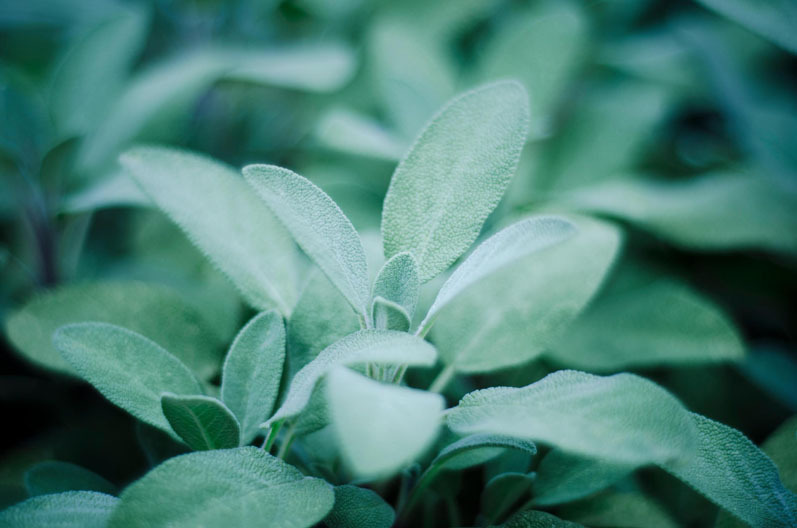 Scholey, et al., "An Extract of Salvia (Sage) with Anticholinesterase Properties Improves Memory and Attention in Healthy Older Volunteers," Psychopharmacology 198(1), 127–139 (2008). 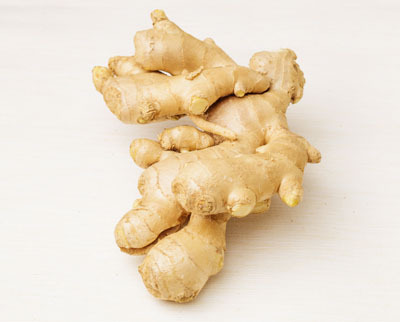 J. C. Kuszewski, et al., "Can Curcumin Counteract Cognitive Decline? 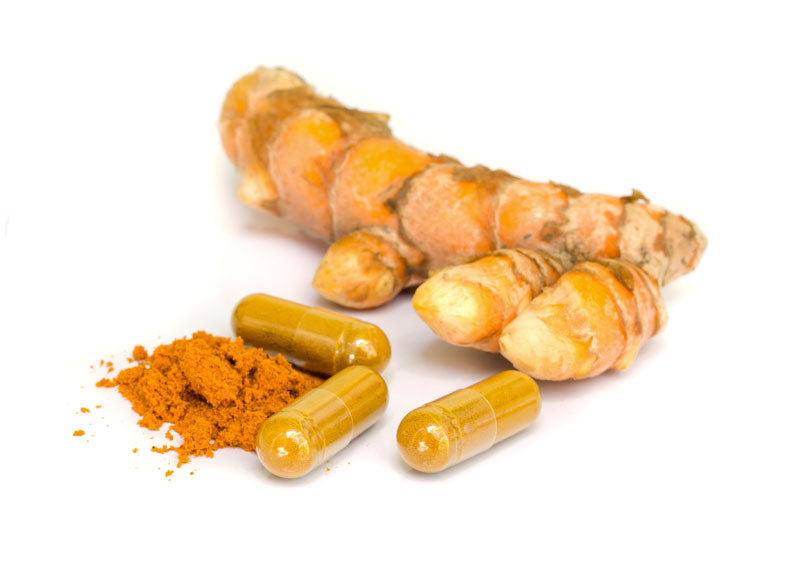 Clinical Trial Evidence and Rationale for Combining w-3 Fatty Acids with Curcumin," Advances in Nutrition 9(2), 105–113 (2018). D.O. Kennedy, et al., "Effects of Cholinesterase Inhibiting Sage (Salvia officinalis) on Mood, Anxiety and Performance on a Psychological Stressor Battery," Neuropsychopharmacology 31(4), 845–852 (2006). N. Tildesley, et al., "Positive Modulation of Mood and Cognitive Performance Following Administration of Acute Doses of Salvia lavandulaefolia Essential Oil to Healthy Young Volunteers," Physiology & Behavior 83(5), 699–709 (2005).